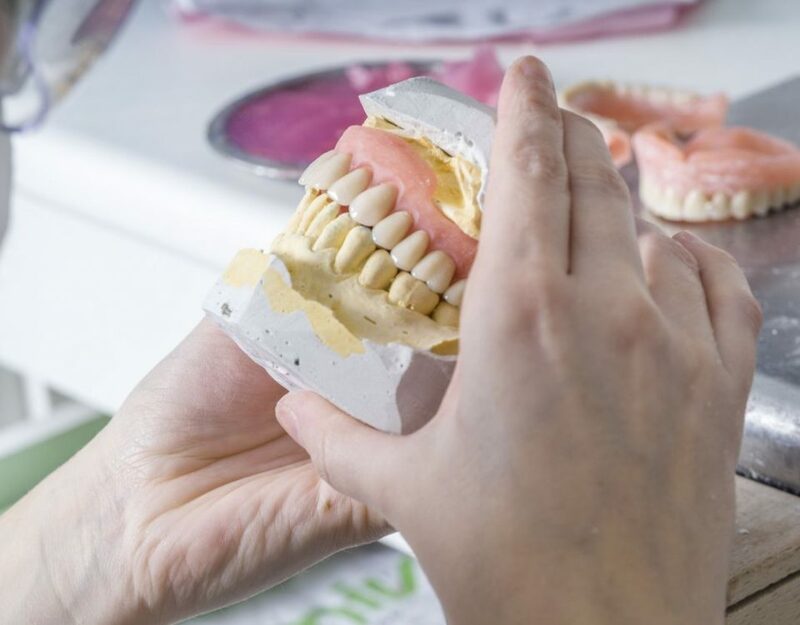 While we prefer our patients to keep healthy teeth and to do what they can to avoid losing them, sometimes it is necessary to replace damaged or decayed teeth with dental implants and perhaps dentures. Costa Rica Dental Team has an outstanding dental lab that fabricates high quality dentures that will give you a brilliant smile. • Congenital Absence: In some cases, the teeth were never there in the first place. It’s technically not a loss, but it’s one reason for getting dentures. • Accidents that break, fracture or destroy the teeth. • Dental Diseases: Gum disease and caries (cavities) can lead to the loss of teeth if untreated. Prevention is always best, but if teeth are lost for one of these reasons, sometimes the best solution is a denture. Dentures are prosthetic devices used to replace missing teeth. They are supported by the tissue around them or by remaining teeth. There are many types of dentures. Your dentist will inform you of the best options for your specific situation so you can make a decision based on what you need. Dentures can vary greatly in material, size, permanency and price. We use our teeth to eat, so the main benefit of getting a denture to replace missing teeth is obvious. However function is not the only reason people seek dentures. Following is a more comprehensive list of the benefits of dentures. Improved Chewing: Without all of our teeth, it’s difficult to chew. Also, the pressure on the remaining teeth is increased. This might result in even more tooth loss. Dentures restore natural chewing function. Improved Speech: We often forget that teeth are an important part of the process of speaking. By moving our jaws and opening and closing our teeth, we change the flow of air through our mouths and the sounds we make. When teeth are missing, speech may be affected, and a person may develop a lisp, a whistle or be unable to pronounce certain sounds. Dentures restore normal speech. Looks: Our teeth and our smile are a very important part of our face, and therefore an important part of our image. A smile without teeth looks unnatural, and people who are missing teeth can be very self-conscious about it. Dentures can restore a natural smile as well as confidence and self-esteem. 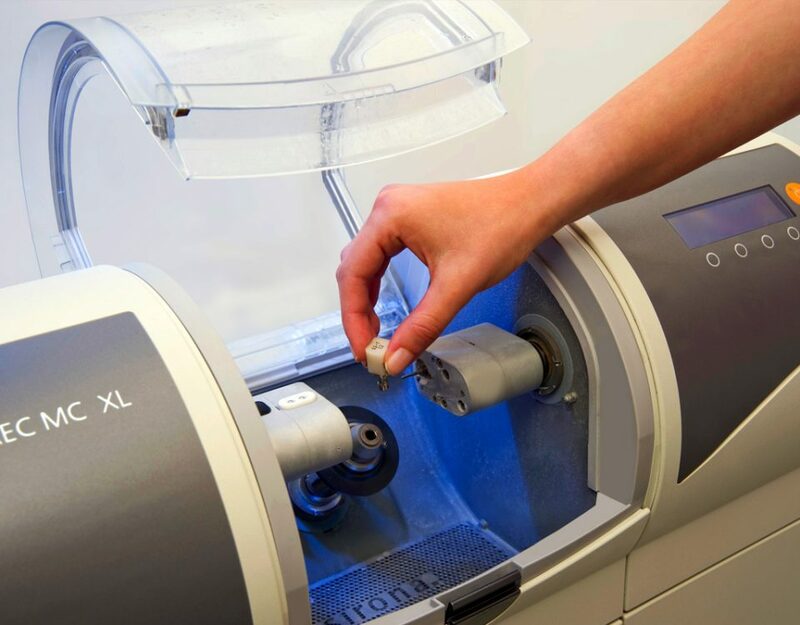 At Costa Rica Dental Team, our complete dental laboratory fabricates all types of dentures for our patients: full or partial, fixed or removable. If you would like more details including the costs, please call and speak to one of our dentists. 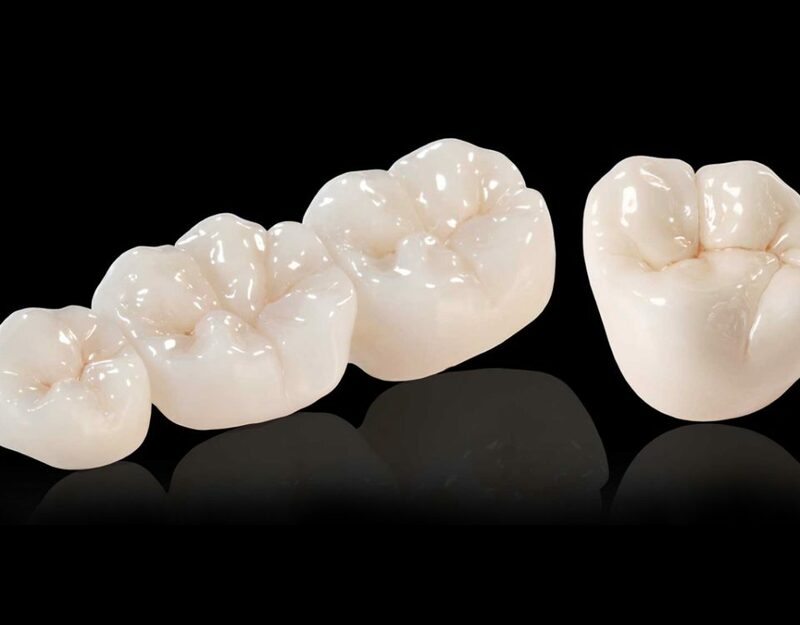 We are committed to helping our patients achieve attractive, good-fitting dentures at affordable prices…to give you the smile you’ve always wanted at a price you can afford.